In Mi Casa Inn we have a wide range of possibilities. 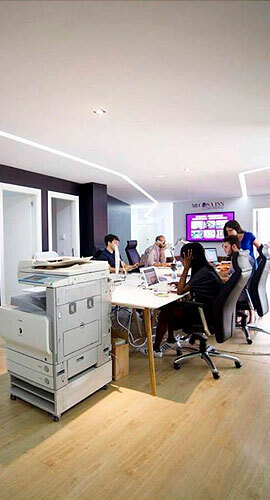 Not only do we have a line of student residences, but also a wide range of studios and apartments that make MCI the most complete option to find a made-to-measure accommodation in Madrid. It is now possible to live in the most lively areas of the capital, with underground and bus connections, shops, restaurants and walking areas. 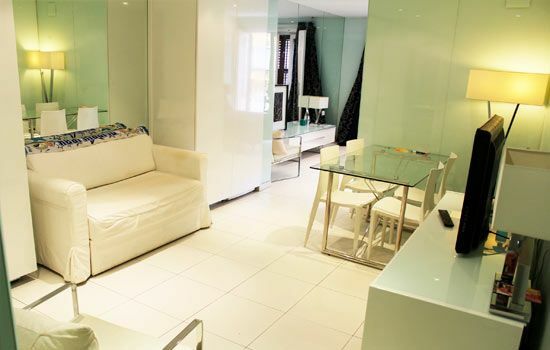 Studios or apartments with 1,2,3 and up to 4 bedrooms that will cover your need for a central, modern and quality accommodation. You just have to decide what your location will be. Living in Madrid or living Madrid? That's the point. Living in Madrid is one thing, being an innsider is another. Your experience will be much more complete at the end of your stay with us. As part of our community you will be able to access a series of social, cultural and sporting activities through which you can meet your new friends and grow as a person. Exclusive parties and many more benefits we can't tell you about are waiting for you! ARE YOU INN OR ARE YOU OUT? 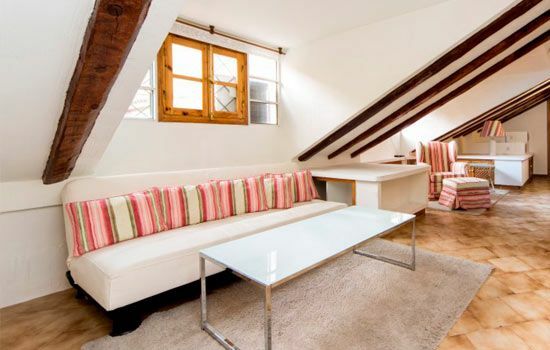 In Mi Casa Inn you will be able to find any type of format for your stay in Madrid: individual studios, single, double, triple and quadruple flats, where each tenant will be able to enjoy his private room and share the common areas of lounge, kitchen and bathrooms. Whether you are a group of friends and want to rent an entire apartment, or if you are looking for a room in a shared flat, this is your place. Do not hesitate to write us. 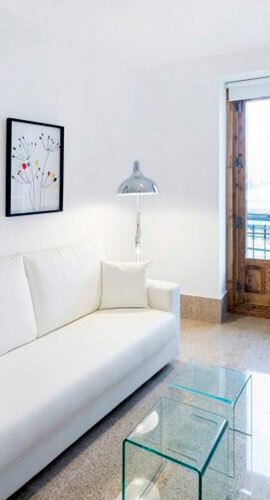 Living in Mi Casa Inn will make your stay in Madrid much easier. We have our own maintenance department, community services will be included in your rent and also a multilingual office that will help you to resolve any questions or problems during your stay. Live in Mi Casa Inn and enjoy an unforgettable experience. In addition to quality accommodation in our studios and apartments, we offer a series of exclusive services for our innsiders. 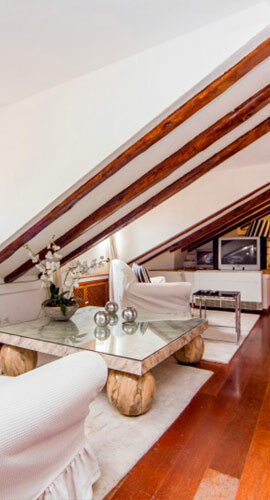 Everything designed in detail so that you live Madrid in a young and international atmosphere. 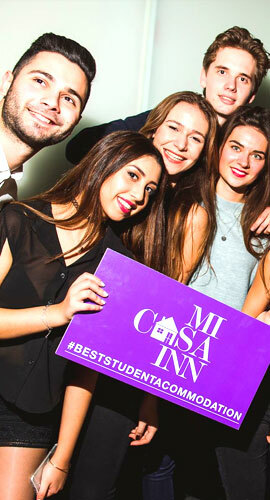 Learn more about Mi Casa Inn. Recopilamos cookies propias y de terceros con la finalidad de optimizar el rendimiento y asegurar que damos la mejor experiencia al usuario en nuestro sitio web.